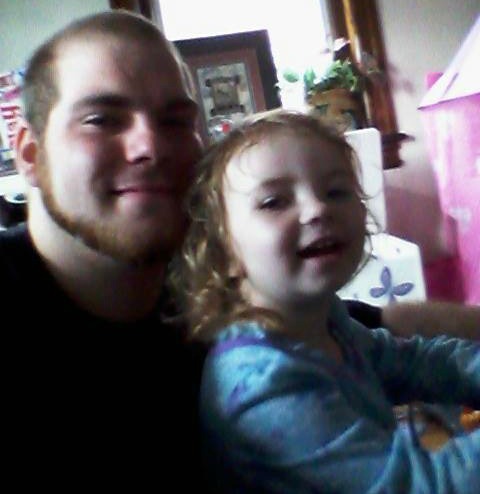 Matt McCann, the father of Arabella on ‘Teen Mom 3’ was not always the best dad. He had a serious drug problem that resulted in an overdose. Since then Matt has stepped up and has been working hard to turn his life around. Today he shared some lovely words about his daughter and how she helped him realize the error of his ways. Previous Previous post: Exclusive! Catelynn Lowell’s Ultrasound Photo!! Next Next post: Adam Lind Spends Father’s Day with Aubree at the Zoo! Aww this is amazing of wht Matt did he is such a great loving and caring father to Arabella !